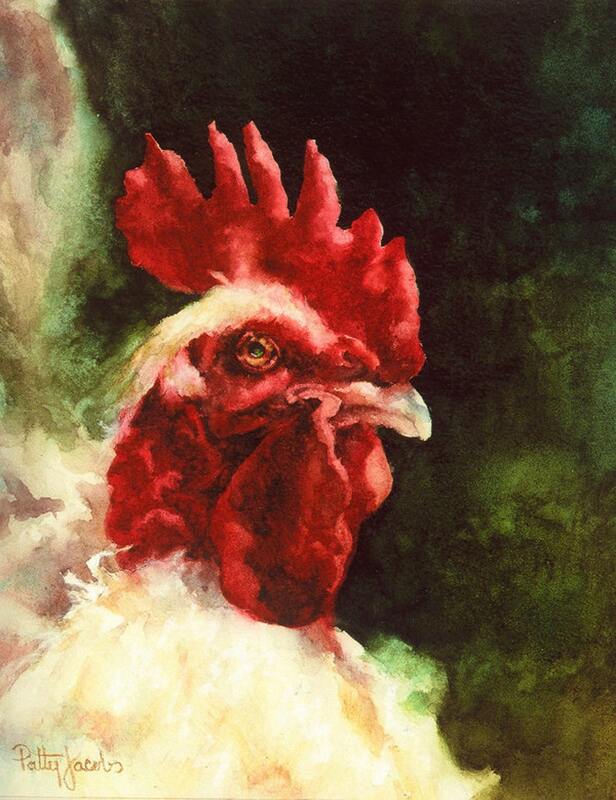 A little rooster with a big a attitude. *	Folded note card is 6 x 4 1/2"
Please be sure to note which card design you choose as your free card. Note Card - "A Watched Duck Never Quacks"
Watercolor Art Print - "Bernie"